Derby is made from the finest and clearest bovine material. The premium, select hides used to produce Derby are obtained exclusively from the Piedmont and Tuscany regions of northern Italy. The vegetable combination retannage creates the luxurious, raised grain texture and robust roundness of hand. 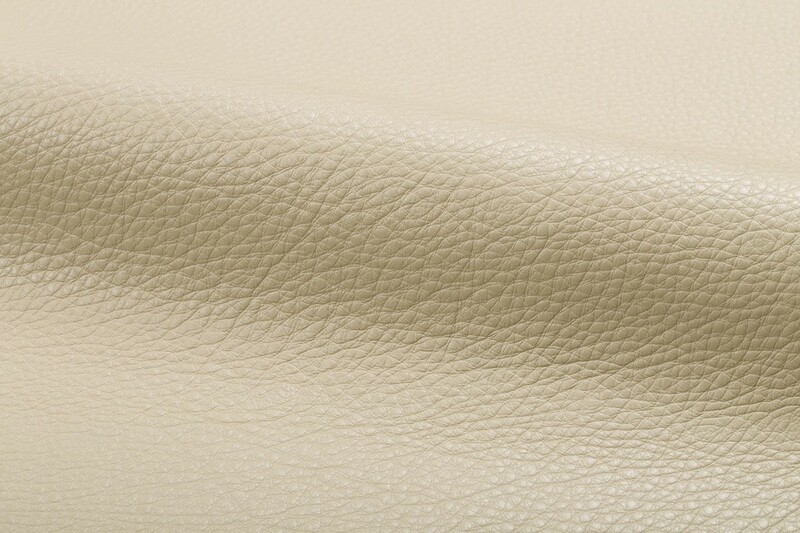 This clear leather reveals its natural characteristics while retaining high performance, aging beautifully and creating a fine patina. 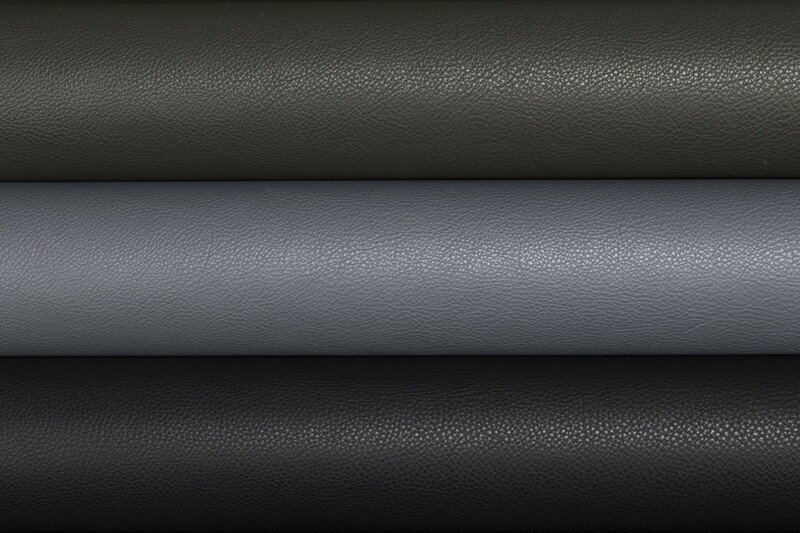 The high quality dyes allow a greater saturation and dye enrichment than ordinary upholstery leathers. 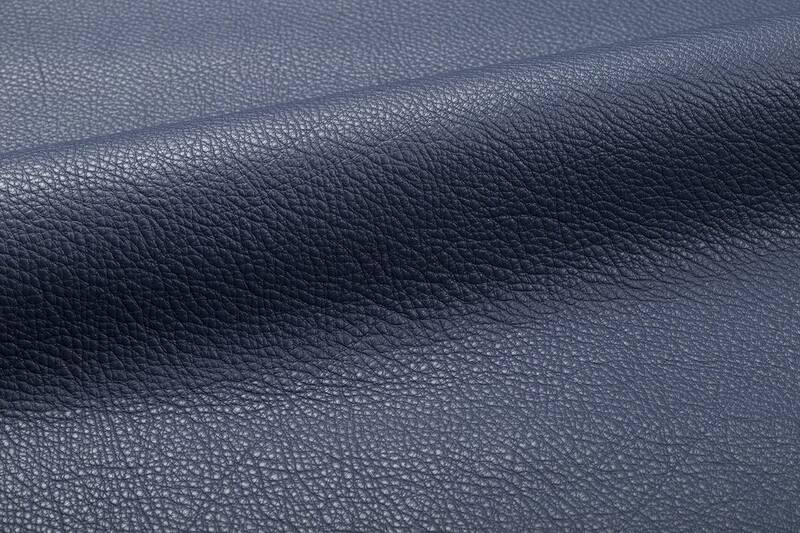 Derby features a breathable protective finish which is impregnated into the leather, becoming an integral part of the material, and protects the surface while keeping the user cool.